The scene in Bray where six shots were fired through the front door in the early hours of Tuesday morning. 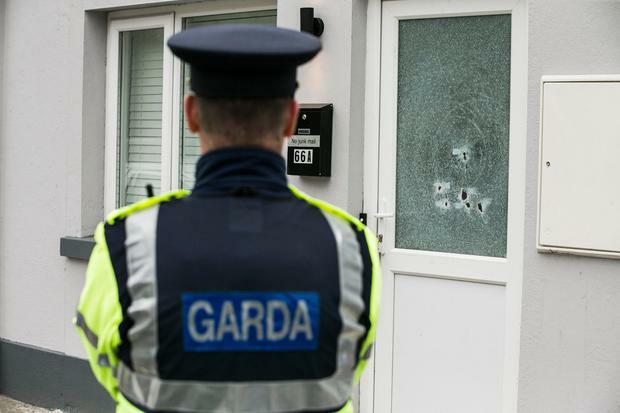 Gardai are investigating an incident in which six shots were fired through the front door of a house in Bray last night. 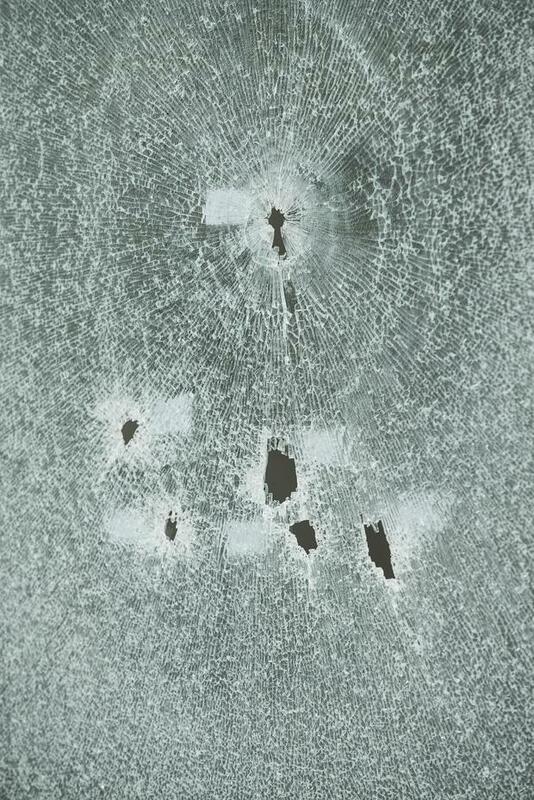 The shooting occurred on Dargle Road Upper when a man wearing a balaclava fired directly into the door of the house. It is understood a number of people were in the house at the time. The house, which forms part of a terrace that used to be an old garage until it was recently renovated, was sealed off this morning and members of the garda technical bureau carried out a forensic examination of the scene. A motive for the shooting is not known and one theory being investigated is that the shooting was a case of mistaken identity. A man and a woman and their two young children were in the house at the time but there were no reports of any injuries. Gardai in Bray are investigating.